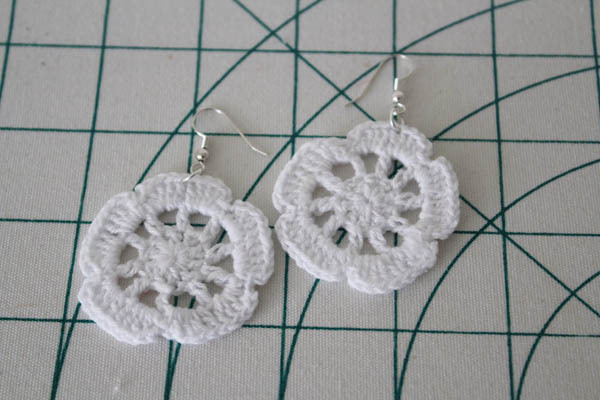 I found these little doilies at the craft store and knew immediately that I wanted to turn them into earrings. 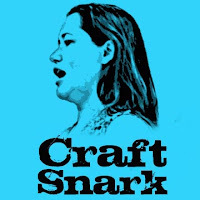 I love making jewelry, especially for these Craft Lightning series. Jewelry doesn’t have to be time consuming or complicated. It can be simple and fun. 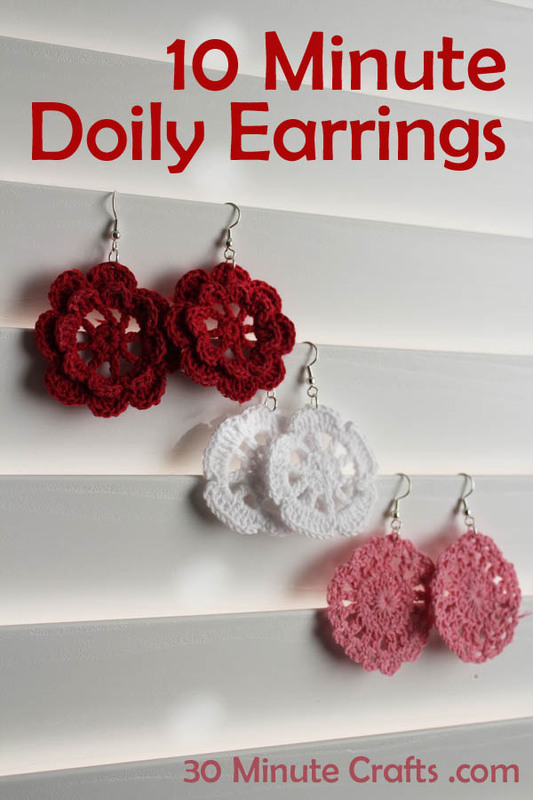 Like these doily earrings. It doesn’t get much simpler than this for Valentine’s jewelry! 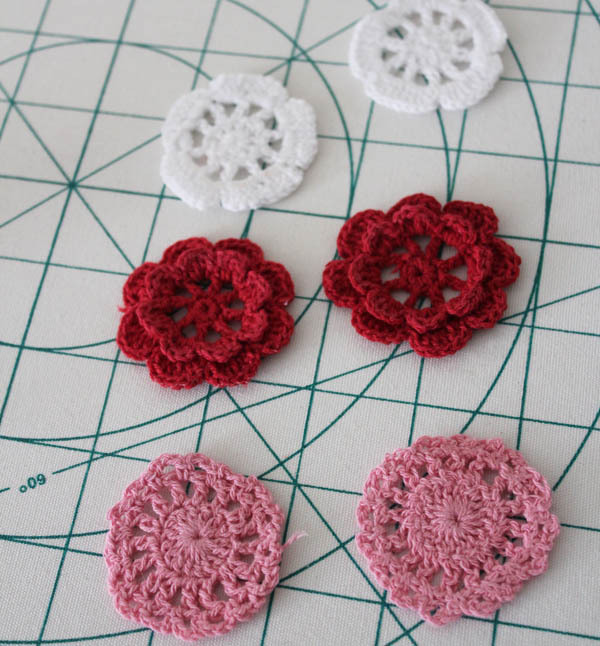 Start by starching the doilies. This is optional, but gives them more stiffness. You could also use a stiffening agent like Stiffy Fabric Stiffener , but it has to be put aside to dry. Whereas with the starch, you’re done in 10 minutes. 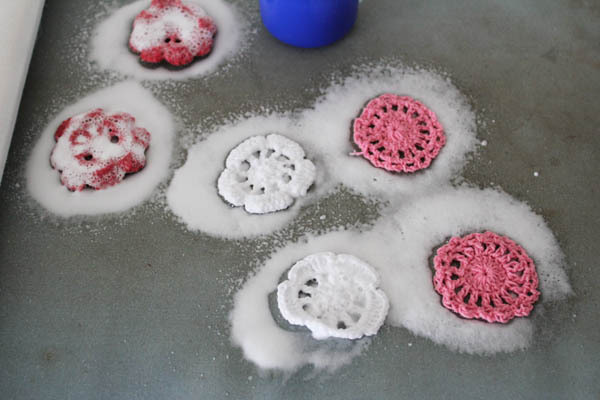 The trick to keep the starch from scorching is to spray the starch on one side, flip the doilies, then apply heat to the back. 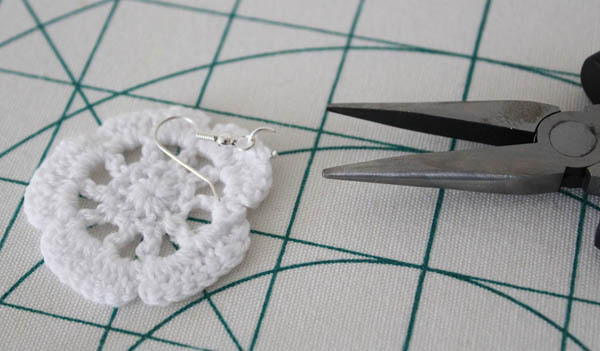 Open a jump ring with the pliers, and feed it through the edge of the doily. Add the earring wire, then close the jump ring. 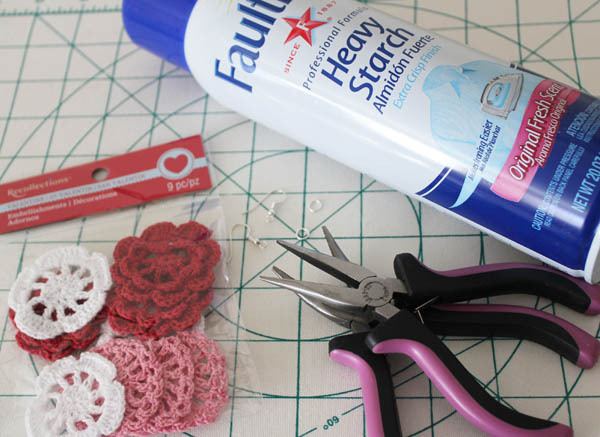 It is that simple to make some super cute Valentine’s jewelry. 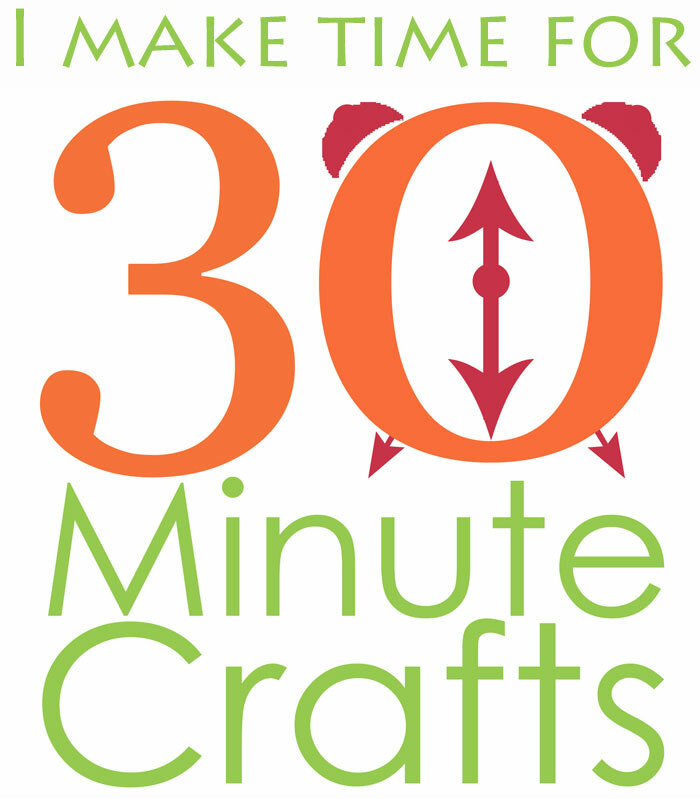 Sometimes I really, really love being a 30 Minute Crafter. 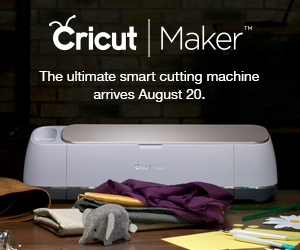 Very smart idea u go girl. 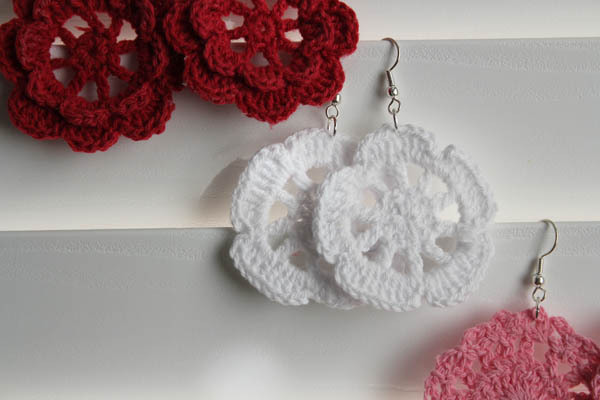 Where would I get the crochet pattern to make the flowers? These are so cute. 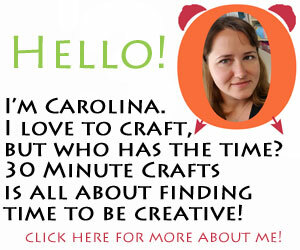 I don’t know, I don’t crochet. I found them in the craft store close to Valentine’s Day. 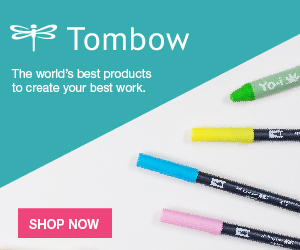 What craft store did you find these?